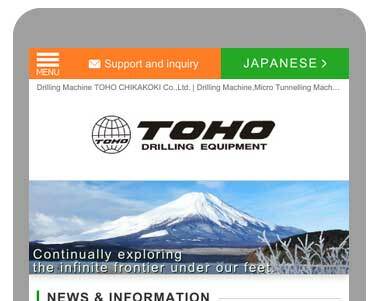 Drilling Machine TOHO CHIKAKOKI CO.,LTD. | Drilling Machine,Micro Tunnelling Machine,Pump,Grout Mixer etc. 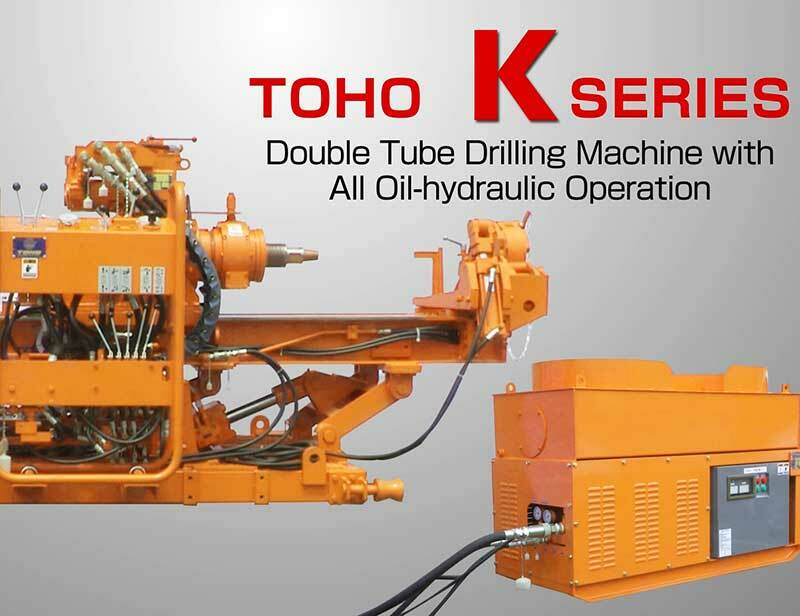 DRILLING EQUIPMENT TOHO CHIKAKOKI CO.,LTD. the infinite frontier under our feet. 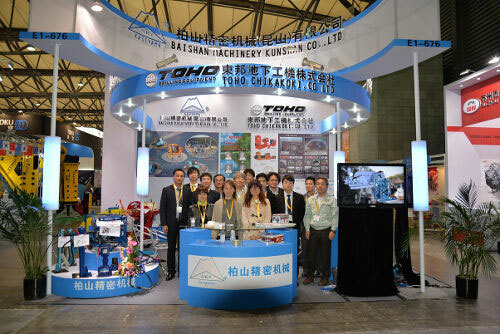 With Quality, Service, and Safety as the three tenets of our basic philosophy, manufacturing and sales department of TOHO CHIKAKOKI CO.,LTD. 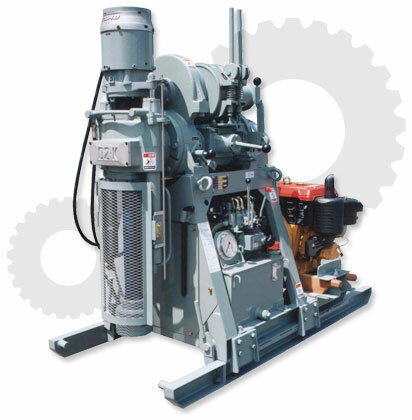 offers various machines which feature excellent performance, cost efficiency, and safety. Our offer is based on the precious feedback from our customers, and our long-term experience. 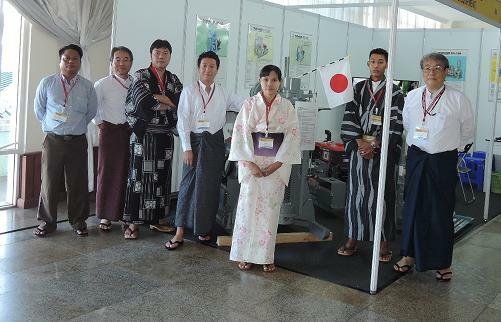 Engineering department of TOHO CHIKAKOKI CO.,LTD. continues to strive for better quality in the fields of survey, project, and engineering regarding the ground. 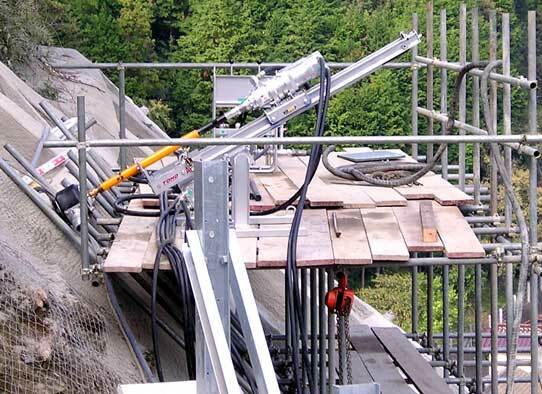 We offer reliable information and stable engineering technology to our customers. 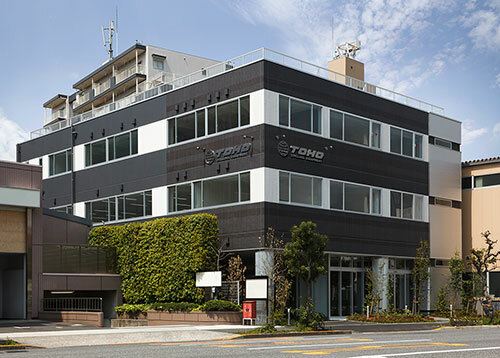 Varios jobs of TOHO CHIKAKOKI CO.,LTD. Copyright (C) 2014 TOHO CHIKAKOKI. All Rights Reserved.